Charles Perrault published Histoires ou Contes du temps passé ("Stories or Tales of the Past") in France in 1697 during what scholars call the first "vogue" of tales produced by learned French writers. The genre that we now know so well was new and an uncommon kind of literature in the epic world of Louis XIV’s court. 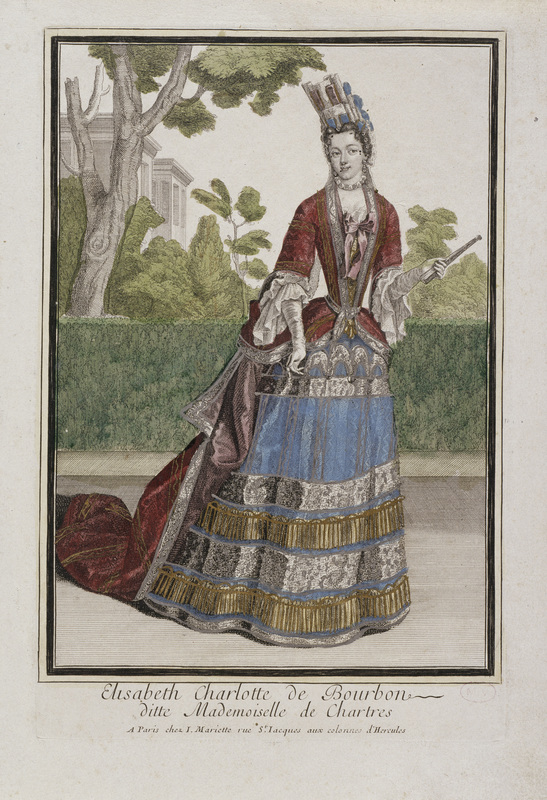 This inaugural collection of French fairy tales features characters like Sleeping Beauty, Cinderella, and Puss in Boots that over the course of the eighteenth century became icons of social history in France and abroad. Translating the original Histoires ou Contes means grappling not only with the strangeness of seventeenth-century French but also with the ubiquity and familiarity of plots and heroines in their famous English personae. From its very first translation in 1729, Histoires ou Contes has depended heavily on its English translations for the genesis of character names and enduring recognition. This dependability makes new, innovative translation challenging. For example, can Perrault’s invented name "Cendrillon" be retranslated into anything other than "Cinderella"? And what would happen to our understanding of the tale if it were? Is it possible to sidestep the Anglophone tradition and view the seventeenth-century French anew? Why not leave Cinderella alone, as she is deeply ingrained in cultural lore and beloved the way she is? Such questions inspired the translations of these tales in Mother Goose Refigured, which aim to generate new critical interest in heroines and heroes that seem frozen in time. The book offers introductory essays on the history of interpretation and translation, before retranslating each of the Histoires ou Contes with the aim to prove that if Perrault’s is a classical frame of reference, these tales nonetheless exhibit strikingly modern strategies. 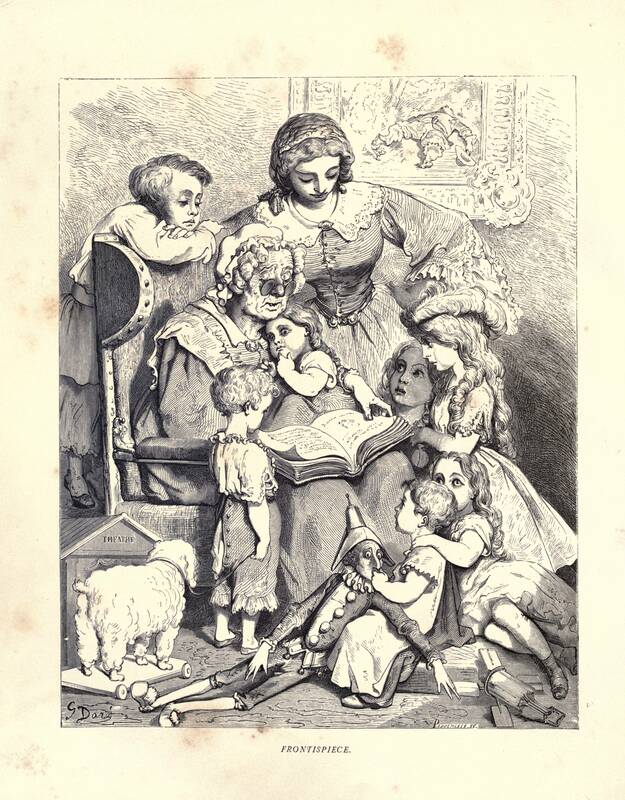 Designed for scholars, their classrooms, and other adult readers of fairy tales, Mother Goose Refigured promises to inspire new academic interpretations of the Mother Goose tales, particularly among readers who do not have access to the original French and have relied for their critical inquiries on traditional renderings of the tales. Christine A. Jones is a specialist of seventeenth- and eighteenth-century France at the University of Utah with interests in the luxury trades and the fairy tale. She has authored Shapely Bodies: The Image of Porcelain in Eighteenth-Century France as well as numerous articles on trade history. With folklore scholar Jennifer Schacker, she has coedited Marvelous Transformations: An Anthology of Fairy Tales and Contemporary Critical Perspectives and Feathers, Paws, Fins, and Claws: Fairy Tale Beasts, illustrated by Lina Kusaite (Wayne State University Press, 2015). Christine A. Jones offers a radical vision of fairy tales that are more than three hundred years old. Combining a body of historical evidence with striking new translations, Jones reveals that stories we thought we knew are both timely and self-aware. Charles Perrault’s tales are anything but stale and moralizing, his heroines far more complex than the passive beauties we have come to expect in fairy tales. Jones’s groundbreaking new book is sure to become required reading for anyone with an interest in fairy tales and their place in contemporary culture. In this original and bold project, Christine A. Jones invites us to rediscover Perrault’s worldly, ironic, and tricky tales behind the Disneyfied stereotype. Because the mock-naïve stories fashion a complex reading experience that only appears through an understanding of the linguistic, literary, editorial, historical, biographical, and courtly contexts in which they were originally produced, Jones’s erudite critical translation gives the texts new life and bite for the modern reader. Informed by book history, material culture, and translation studies, it is full of gems on hairstyles and fashion, on puns and allusions, presenting Perrault’s artful tales as authored texts whose posterity owes a lot to translators, editors, illustrators, and adaptors alike. This volume is at once a major new translation, an important study of Charles Perrault and his fairy tales, and a superb critical edition. Christine Jones has opened new and unexpected perspectives on stories and characters we think we know well. This is sure to be a standard reference for many years to come. With stories whose translation will bring pleasure to the general reader and with an introduction whose depth will instruct both beginning and learned readers, Mother Goose Refigured deserves a place on literary bookshelves everywhere. Overall, Christine Jones's book will be fascinating and worthwhile reading for anyone who is interested in the history of fairytale books. Although the author is not a folklorist, her book would make a fine resource in courses on the fairytale, whether folkloristic or literary. Bibliophiles will delight in the annotated bibliographies. And, if I do not always agree with her translation choices, I am grateful that she invites us to look over her shoulder as she works. It remains to mention the unusually fine cover illustration by Matt Saunders. Jones's critical translation breathes new life into a classic work of the fairy-tale genre. Her scholarship in the introduction as well as in the textual notes are valuable for any fairy-tale scholar, and anyone interested in translation theory will also find this a compelling read. Additionally, her translations of the tales are eminently readable in clear, lively, and contemporary prose. This will surely be a prominent translation for years to come. This outstanding study unites translation studies, gender studies, and cultural and folklore studies. It will be invaluable for any specialist in the areas of French literature, comparative literature, and children's literature.